Owner was 80% through renovation when she had to move. 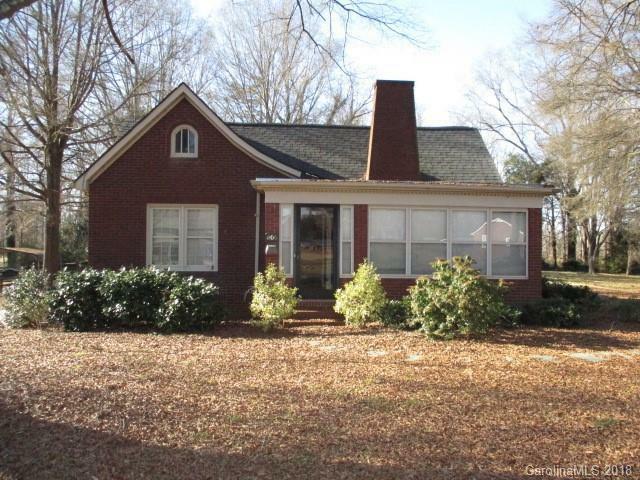 This is a once in a lifetime opportunity...cute brick home with modern conveniences and old house charm 3 bedrooms (none of the bedrooms have closets, wardrobe or framed in closets needed), 1 full and 1 half baths. Kitchen is gorgeous with stainless steel appliances, exposed brick chimney, recessed lighting, new fixtures, 2 glass front cabinets. Living room, dining room, halls have fresh paint. New countertop in laundry room. Sunroom. Small unfinished basement for storage or workshop. .83 acre lot with 2 outbuildings, one wired. This is an amazing find for homeowners or investors.